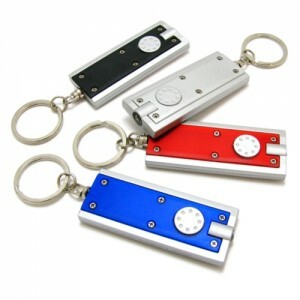 Get your FREE LED Keychain Light. All you need to do is just fill out the form and select the offers you want, then click the “Get Coupons” button. Your coupons will be sent to you via e-mail to print and use at any LAMPS PLUS superstore. Plus you will also get a FREE light bulbs if you like. No purchase necessary.Click HERE for locations. Note: Selected states only. Arizona, California, Colorado, Nevada, Oregon, Texas and Washington only.